You can enter text using the onscreen keyboard. Some apps open it automatically. In others, you open it by touching where you want to type. 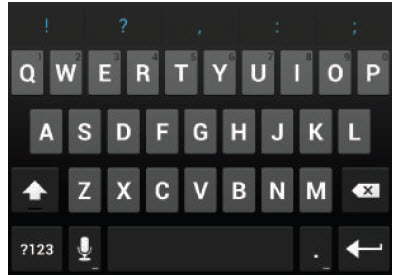 As you type, the keyboard displays suggestions above the top row of keys. To accept a suggestion, touch it.